(SNN) - Prime Minister Stephen Harper has completed a productive visit to the men's room, part of a trip that also led him down the hall of Parliament's Centre Block. 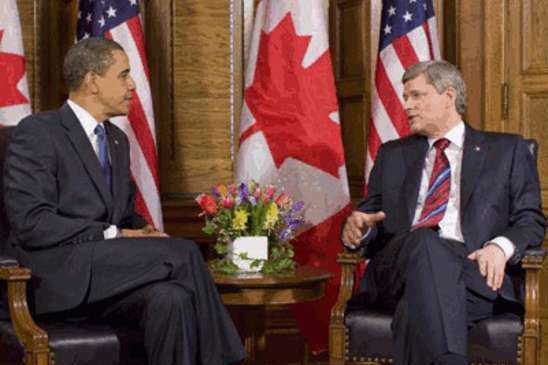 During his time in the men's room, Harper met with U.S. President Barack Obama, where they discussed matters of international importance, such as the creation of a Death Star and the season finale of Battlestar Galactica. U.S. Secretary of Homeland Security, Janet Napolitano, was also scheduled to meet with the prime minister, but was not allowed in the men's only washroom. However, the prime minister did meet with her upon exiting to discuss matters of mutual interest such as finding ways to screen passengers at airports without touching their junk. 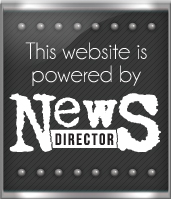 Photo by: US Mission Canada's flickr photostream, Some Rights Reserved, The Sage nor this article endorsed.